Louis Jones is a concert and commercial dance artist, a seasoned musician, vocalist, actor and educator. 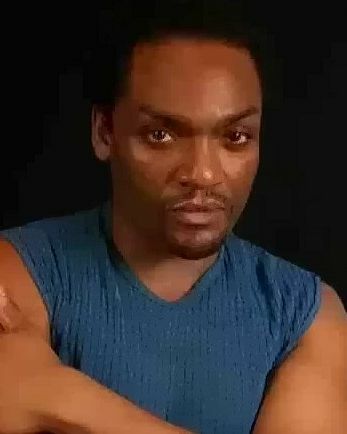 He is a former member of Alvin Ailey American Dance Theater, a former guest artist with Complexions Contemporary Ballet, NUBA Dance Theater, and a former principal actor with the African-American Shakespeare Company of San Francisco and the National Black Theatre Inc in Harlem, New York. Louis teaches Modern Dance and Afro-Haitian Dance based on the Dance techniques of Lester Horton, Katherine Dunham and Martha Graham. It is his honor to give his very best in excellence to his students so that the torch can be passed effectively.